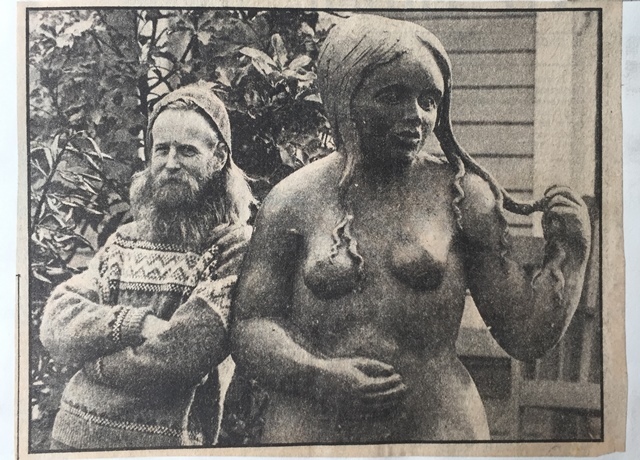 Llew Summers was born in 1947 and has lived in Christchurch all his life. Encouraged by Tony Fomison, he had his first exhibition in 1971, and since then has shown regularly all over NZ. 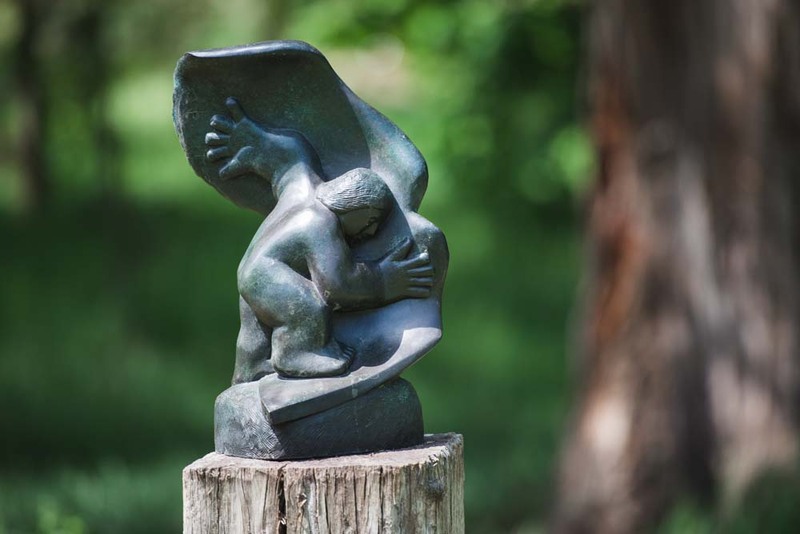 His work celebrates the human body and soul, often juxtaposing couples or groups in movement. Occasionally horses and birds also appear in his work. 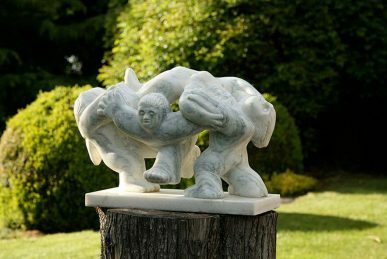 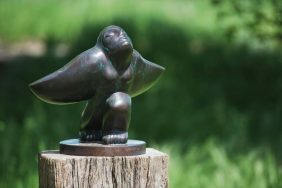 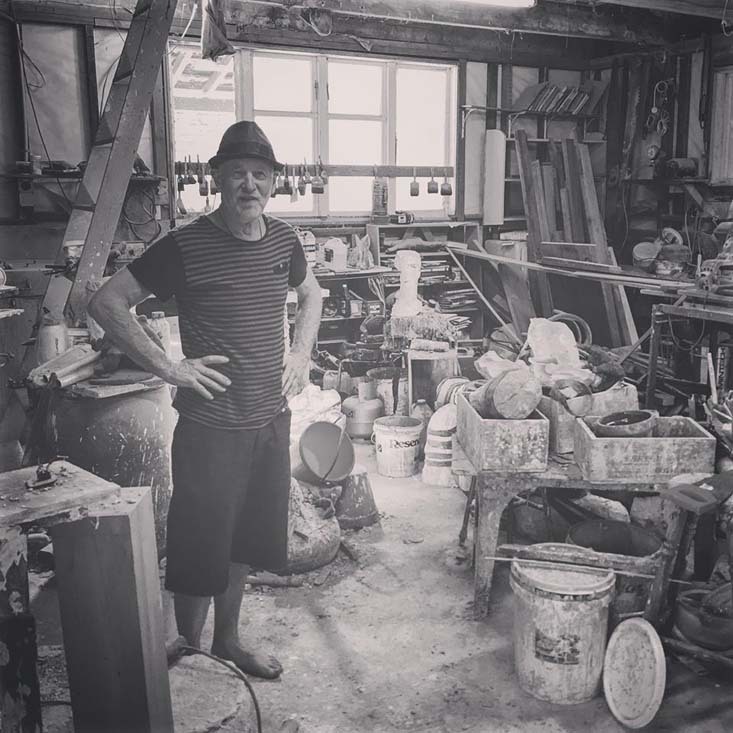 He works initially in stone, wood or sometimes clay, then makes molds and casts his work into small edition multiples from bronze, glass and ceramic. 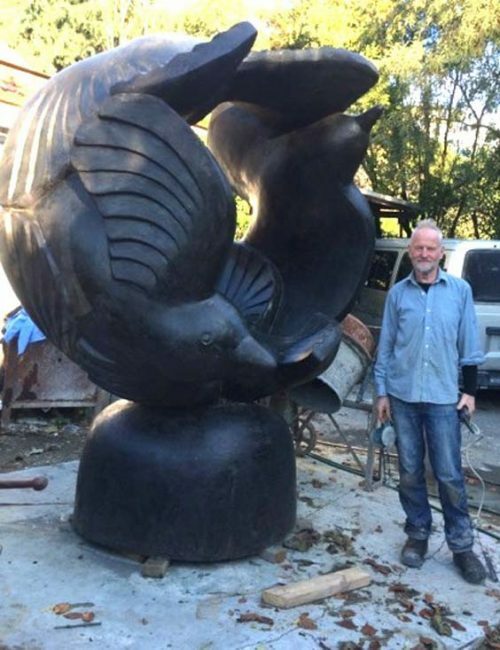 His very large public works are scaled up from these originals, and although in the past they were cast into concrete, over the last decade or so they have also been cast in bronze. 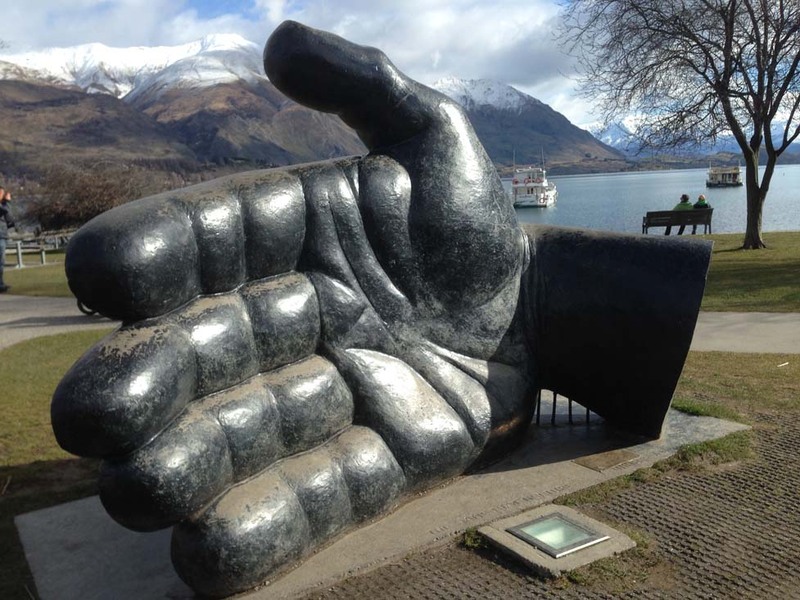 His highly recognizable public sculptures can be seen from Kaitaia to Wanaka and many places in between.